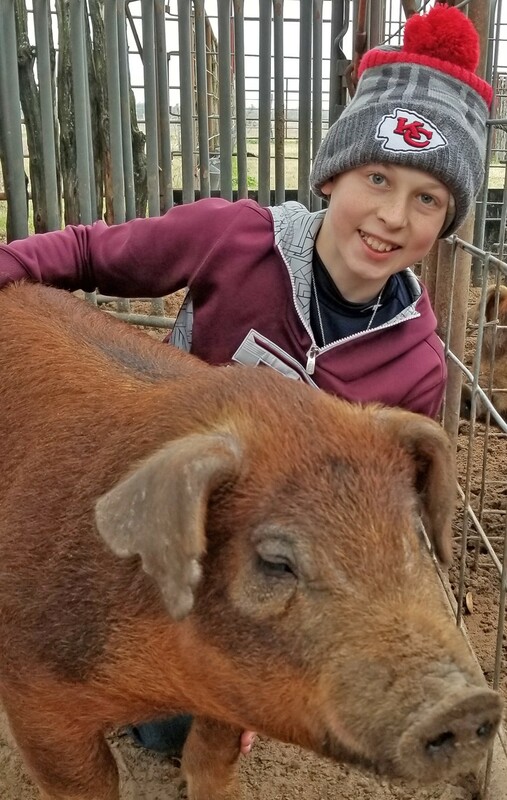 Chase Rankin, Jourdanton 7th grader, was inspired to show pigs by his best friend Brock Powell. 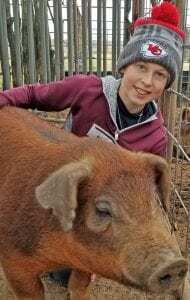 You can catch Chase and his Duroc pig, Red Rocket, in the show ring this Thursday, wearing orange in honor of Brock. See story page 6A.